What a find! 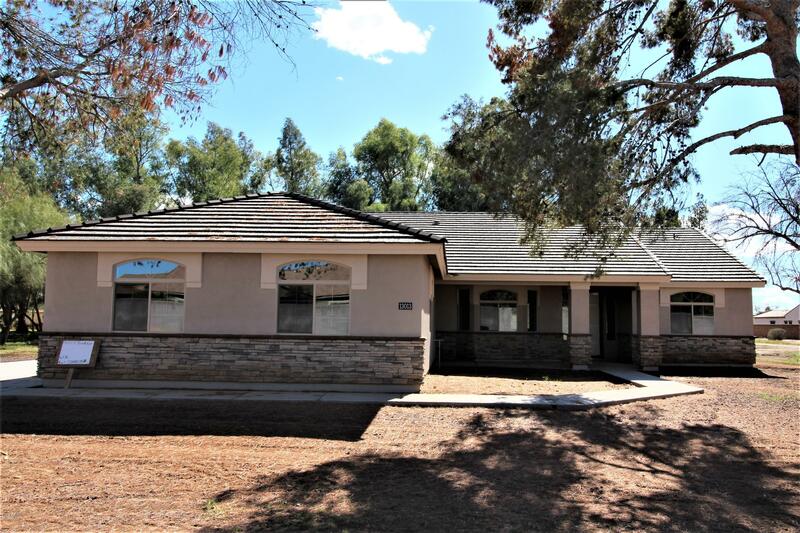 Stunning, unobstructed golf course and mountain views are yours in this whistle-clean, gleaming, two bedroom + office (which is easily converted to a 3rd bedroom, if you prefer). Watch birds, golfers, and shadows on the mountain from your north-facing flagstone patio. Newer water heater, newer reverse osmosis system, newer water softener, interior + exterior recently painted! Built-in air filtration system helps keep dust and allergens out. 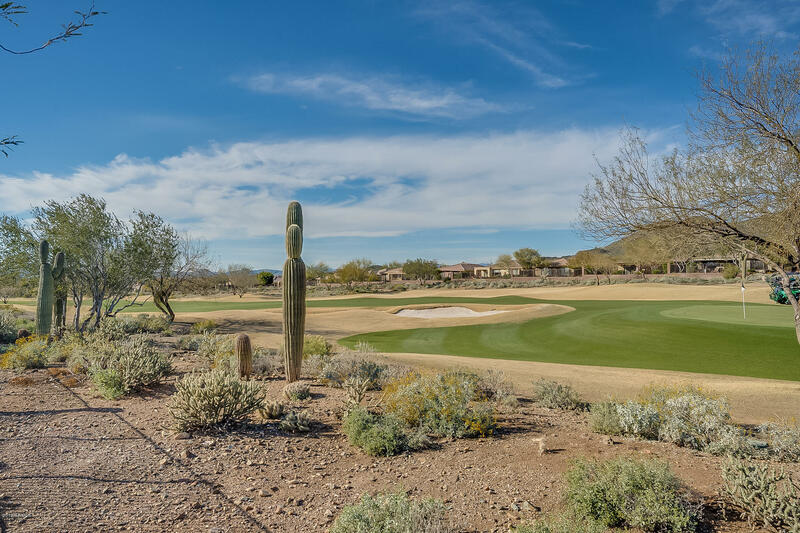 Enjoy the luxurious amenities at two clubhouses--each w/ pool, dining & workout facilities, + tennis, pickleball, a 64-acre park, water park, community center, farmers market. 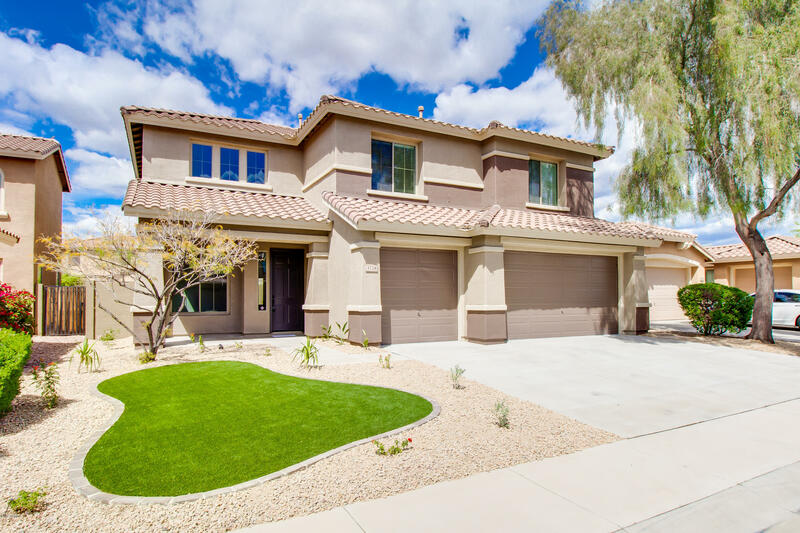 Proximity to 3rd gate provides quick access to shopping & i-17. Life is good! 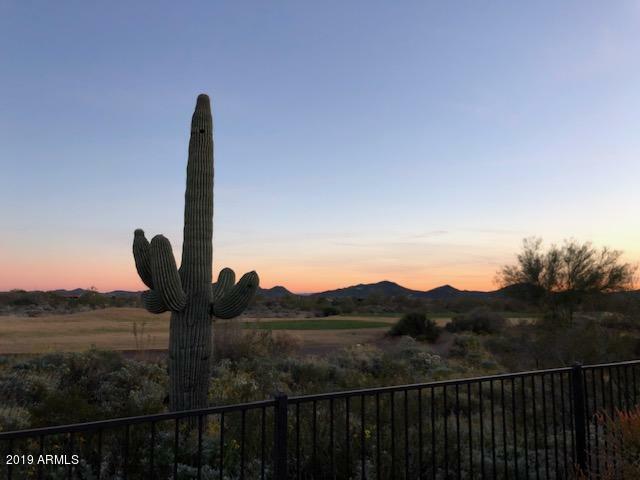 Real arizona living with views views views!!! 3 separately deeded lots all for only $239,500 combined!!! Three 1. 25acre lots with separate apn. Lot 2 (lower lot) has ready to build flat pad with beautiful unobstructed mountain view, includes 2 existing 3 car /boat garages on the property. 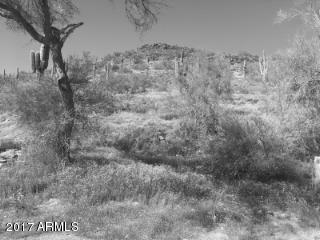 Upper 2 lots are hillside with unobstructed view across all of desert hills and over to cave creek. The lots share in a 5 way split shared well. Deed restricted for site built homes of 2500 sf or larger. No farm animals allowed. Selling individual lots separately with right offer. The easements that access the lots are recorded and in place. The shared well agreement and ccrs are copied in the documents section along with maps of the parcels.